Whiplash - Chiropractor Boca Raton - Dr. Elaina Gill, D.C. Choosing whiplash treatment therapy following a car accident is very important to prevent long-term pain. Why Is Whiplash Treatment Needed After a Car Accident Injury? When you experience a car accident your neck can be resulted with damage caused by the sudden force that shakes your head to the front and back in a abrupt way. This sudden force stretches and tears the muscles and tendons in the neck causing pain and stiffness, a decrease range of motion and headaches in the base of the skull that radiate towards the forehead. For some people this symptoms disappears in a few days, when it’s a minor accident. For some others the discomfort can increase and create major problems due to the lack of in time treatment. A whiplash treatment will help you to prevent any future problem and complication that can finish in a operations room. 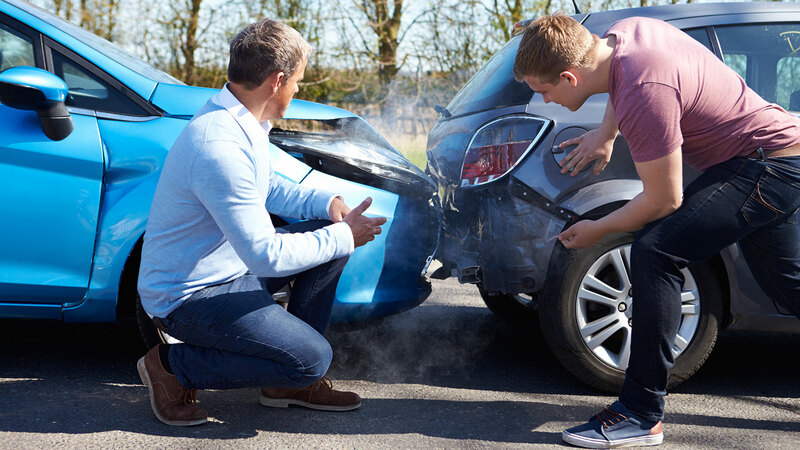 Visiting a chiropractor after a car accident may be more beneficial than you think. A chiropractor will help you heal the whiplash condition and rule out future problems resulting from it. The chiropractic whiplash treatment is one of the most effective and gentile, due to its noninvasive and drug free way to deal with this condition. What Is Whiplash Treatment Comprised Of? Through a full physical exam, a chiropractor can diagnose the discomforts and provide you an objective treatment fitted to your health needs. This will help to discard any problems arising from your car accident.